With the highest back style in the Flexi range the Australian Made Flexi Extra High Back Chair is ideal for control room use or where the user needs extra head and neck support.. The Flexi Extra High Back has a pre-tensioned self adjusting back support system which make it effortless to use. 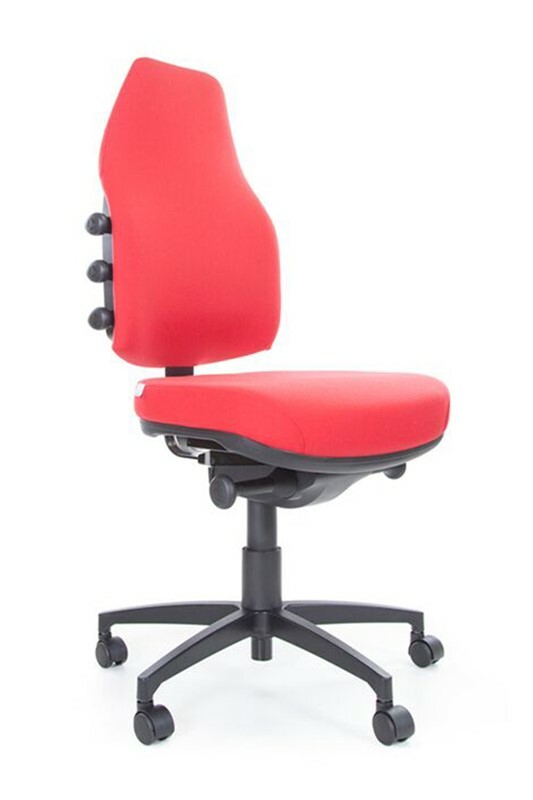 The Extra High Back Flexi is available in 3 sizes of the M3 Foam seat. The highest of the back styles in the Flexi range - perfect for Control Rooms or Executives needing extra head support. 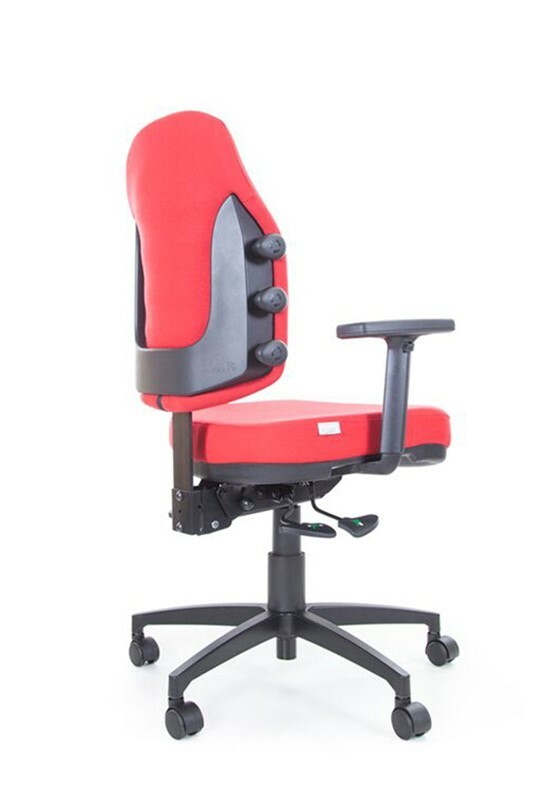 The Flexi Extra High Back features a unique pre-tensioned and self adjusting elastic posture support system which adjusts to the user as they move without the need for any control adjustment. 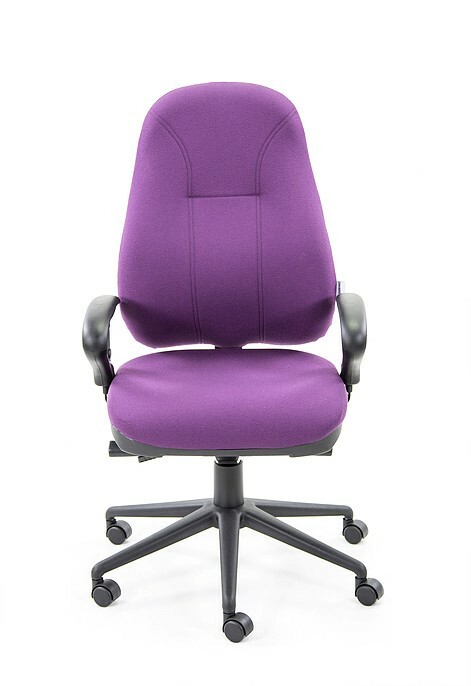 Available in 3 sizes of the M3 (Foam) seat, the Flexi Extra High Back Chair comes standard with a seat slide to make it universally suitable for tall users. Australian made and perfect for every situation especially where there is need for extra head and neck support..